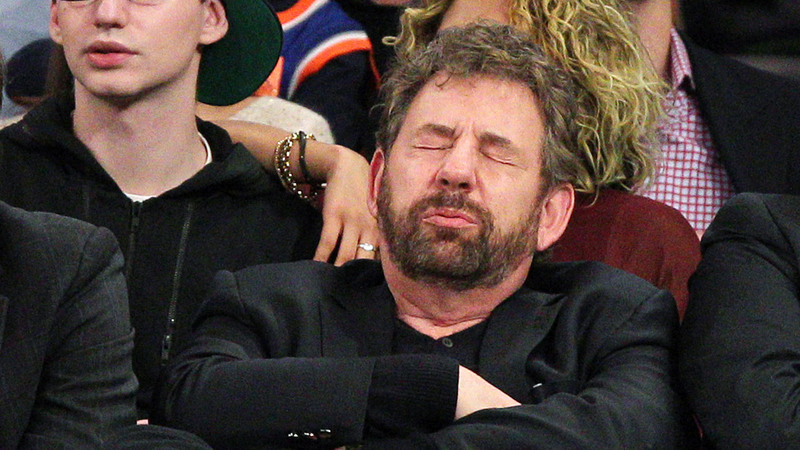 Knicks Owner James Dolan likes to talk about his band, “JD and the Straight Shot,” whenever he gets a chance. In an interview with the NY Times this week, Dolan talked about how he has been spending less time with the Knicks and more time focusing on his band. He also mentioned that he made a song about the shooting death of Trayvon Martin, called “Under That Hood.” Dolan is polarizing to say the least, and, while there is seemingly no intent on his part to be offensive in any way, I’m not sure this will go over so well. You can listen to the song HERE. Maybe his band will play the Anthem this season? This entry was posted in Articles and tagged James Dolan, james dolan band, james dolan trayvon martin, KNICKS, KNICKS MEMES, Knicks news, knicks owner on September 12, 2014 by Tommy Rothman.